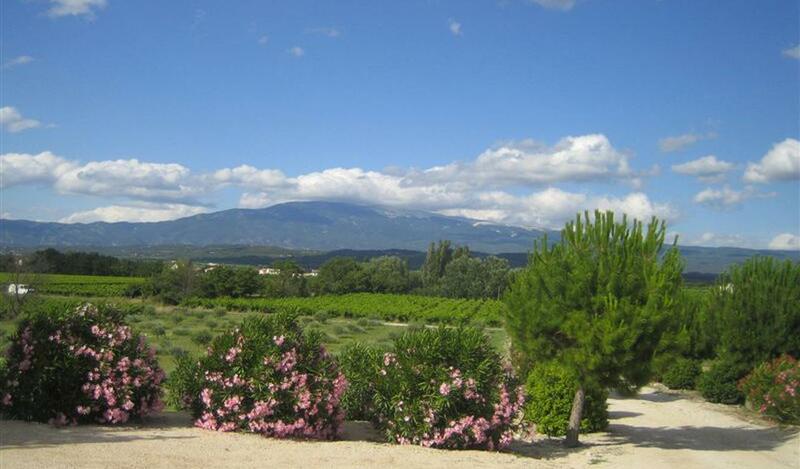 10 'from Caromb, Property located in SOUTH DU VENTOUX and in the heart of COMTAT VENAISSIN, near Provencal tourist villages, 30' from Avignon and the TGV station. Due to its dominant position, it enjoys an exceptional 360 ° VIEW on Mont Ventoux, Les Dentelles de Montmirail and Les Monts du Vaucluse. Terroir benefiting from a very good sun, with 6 HA of vines, free of renting, in AOP cote du Ventoux (dominant Syrah and Grenache ...). and a small olive grove. Authentic BASTIDE of the 18th century of 340 m2 habitable, renovated entirely in 2005, with quality materials. The architecture is enriched by a tower coming from an old chapel at the origin. 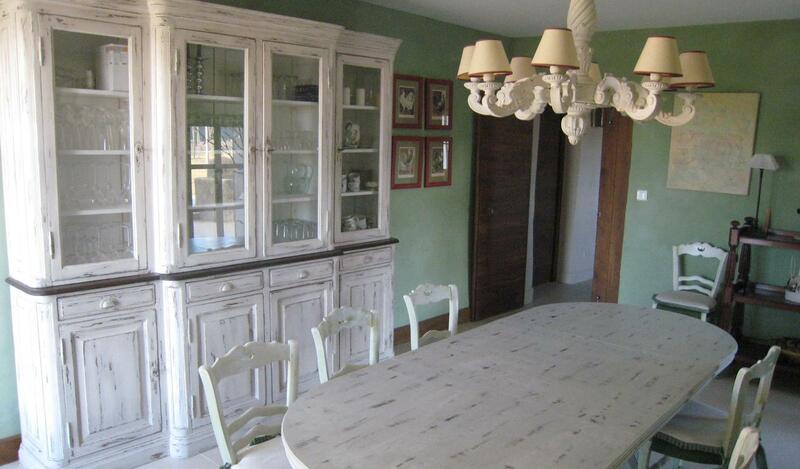 This Bastide extends on 3 levels, with large volumes: kitchen, dining room, 2 living rooms, 7 bedrooms with bathrooms. It is located in the center of a landscaped park of about 1 hectare, with swimming pool 14 X 7, pool house and pool. The outbuildings consist of a discount of 60 m2 and a large car park. The property has a breathtaking view and very nice amenities, surrounded by its vineyard, which would allow the live sale to the property. 1.995.000 € Agency fees included.